I think this is the best interpretation and live version of Leonard Cohen´s classic song. 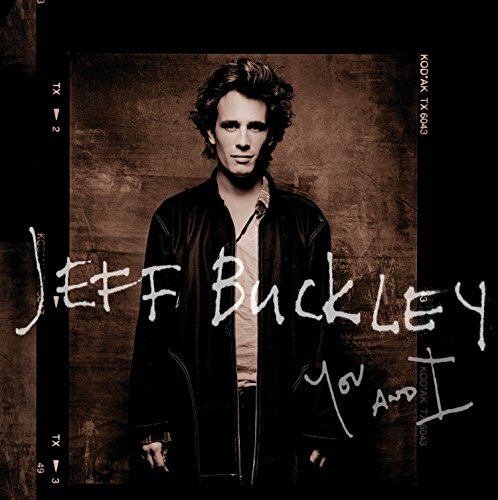 Performed by Jeff Buckley, one of the guitarists and vocalists I admire most. This song was recorded on May 13th, 1995, at Cabaret Metro, during the Mistery White Boy tour. In a tragic case of what could’ve been, Jeff Buckley left the world with only one album to his name. Despite the posthumous release of his incomplete second album and countless reissues of Buckley’s tiny discography, the ten songs that make up Grace is better than what most artists do in an entire career. Grace is an audacious debut album, filled with sweeping choruses, bombastic arrangements, searching lyrics, and above all, the richly textured voice of Jeff Buckley himself, which resembled a cross between Robert Plant, Van Morrison, and his father Tim. And that’s a fair starting point for his music: Grace sounds like a Led Zeppelin album written by an ambitious folkie with a fondness for lounge jazz. At his best — the soaring title track, “Last Goodbye,” and the mournful “Lover, You Should’ve Come Over” — Buckley’s grasp met his reach with startling result. Bob Dylan’s Blonde on Blonde track “Just Like a Woman” is much disputed — for its mysterious but likely famous subject and for whether or not its lyrics are misogynist — but rarely does the beauty of its warm yet aching melody come into question. You and I will be released on March 16th, It also includes covers of Led Zeppelin, The Smiths, and Jevetta Steele.